Las Vegas was once the land where everyday people could escape their everyday reality and be whoever they wanted to be for a few days. Today, the strip is dominated by elite restaurants, fancy shops, and pretty much anything expensive that you can imagine. It's a great place, but what's missing is that "Las Vegas Magic". Luckily, that still exists at a few places and others are creating new experiences that make you feel like a celebrity - without spending like it. That's exactly how I felt when Mirage Las Vegas invited me to stop by to check out their Chef's Table Experience at the Cravings Buffet. Yes ... you read that right. The buffet has a chef's table! 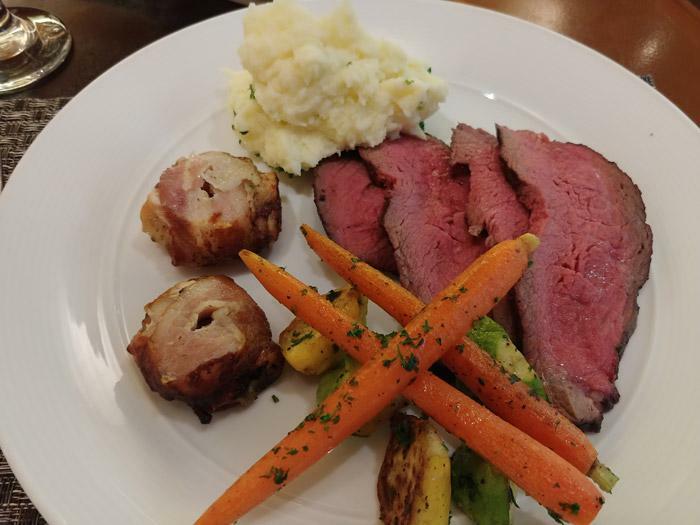 We got a preview of this experience at Bellagio's buffet a few weeks ago but this was the full experience. From the start of our Chef's Table Experience till the conclusion it was a once in a lifetime feeling with stunning service, incredible food, and curious guests wondering who we were. For only $20 on top of the normal buffet price ($18.99 - $30.99), this is both affordable and awesome. Guests enter the buffet and are led to a private table where they will have a dedicated waiter who's goal is to make sure that you are taken care of immediately. Our water and drink glasses were never dry, plates were immediately replaced as needed and generally service was as good as you'd expect in a high-end restaurant elsewhere in the resort. 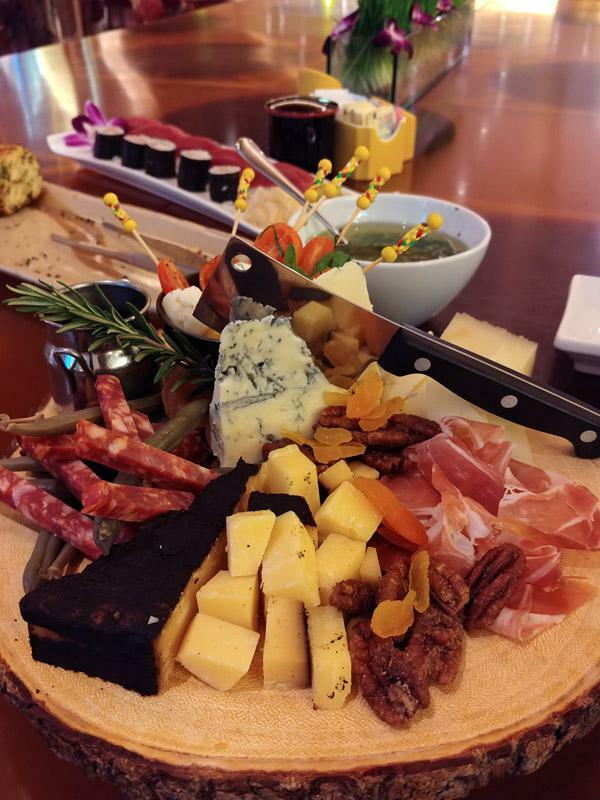 We then started with a set of fabulous appetizers including a charcuterie board with my new favorite cheese - Barely Buzzed from Bee Hive Cheese Co. and sushi with the same tuna found at Mirage's high-end sushi restaurant, Otoro. It was at this point that I realized this was more than a show of bringing buffet items to our table. This was a legit chef's table experience with some of the finest food found anywhere in Las Vegas! 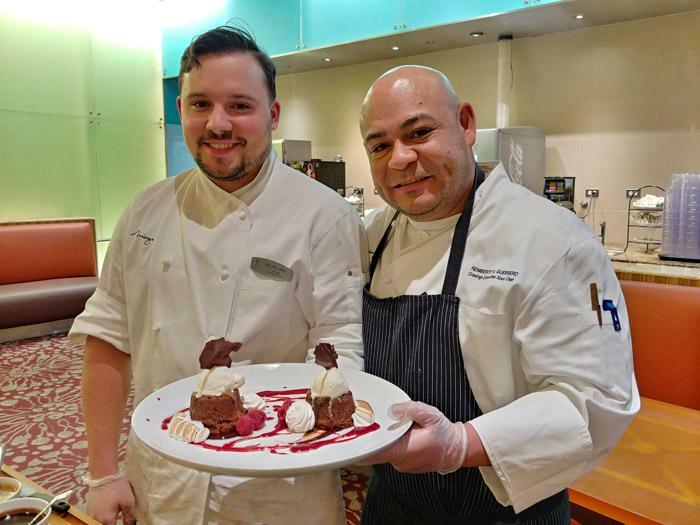 Next, the chef's came out and joined us - not just a line chef but the Executive Sous Chef - Remberto Guerrero and Assistant Chef Nolan Land. From here it was pretty much exactly like what you'd expect from a chef's table experience. 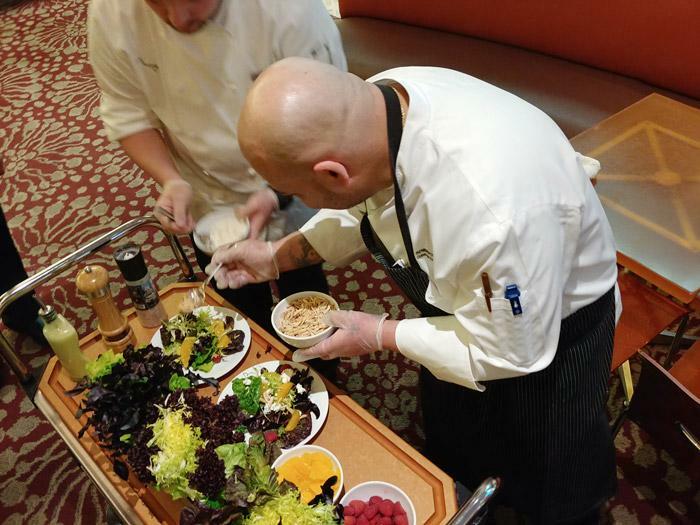 Each course was presented and introduced by the chefs and in most cases actually prepared right in front of you. This included not just plating the main dish but building a salad by first cutting greens with scissors right in front of us to ensure the ultimate experience. Next up was time for our main course and it was an absolute feast. 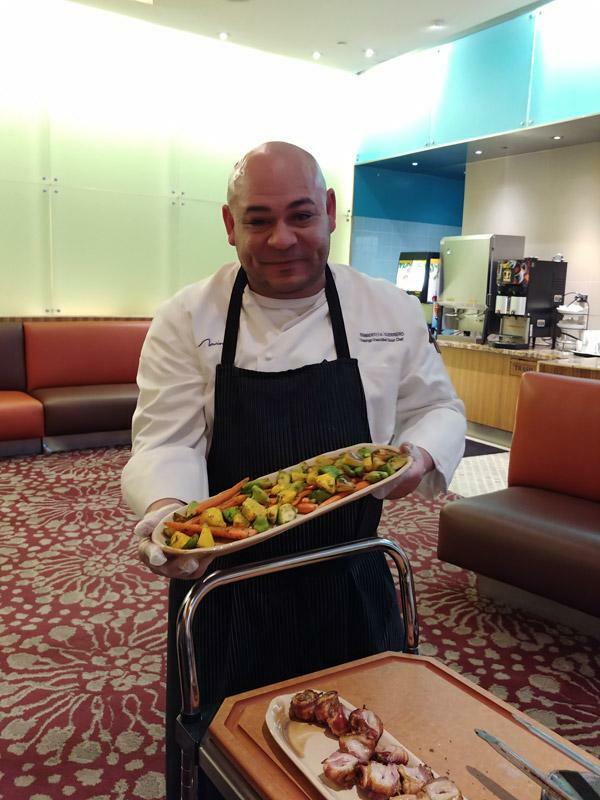 Chef Land brought a cart carrying the meat and performened the rodizio-style carving tableside while Chef Guerrero brought the vegetables. They then plated it perfectly in front of us and leaving the platters for us to have seconds (or thirds!). Sadly, since we were just here as a review there was WAY more food than we could possible enjoy ourselves. I was told not to worry - they would enjoy anything left after taking it in the back after we were done. The Chef's Table experience is normally prepared for a minimum of eight people, so certain things are difficult to scale down to only two people. One such element was their signature Mirage Volcano Cake, but they were able to make two mini cakes just for us. While the food itself was delicious, the presentation was entertainment unto itself and you could tell that both chefs were having as much fun as we were. With our dinner completed, it would have been difficult to want to eat anything more. However, this isn't just a "Chef's Table". It is infact the Chef's Table at Cravings buffet. 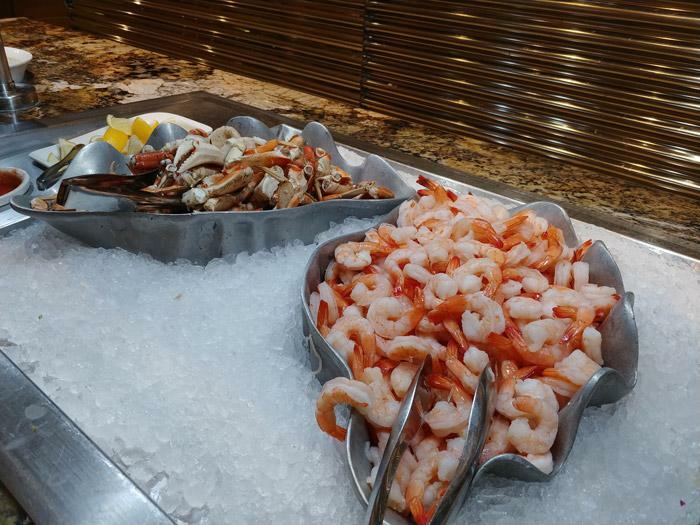 So ... if you could possibly have wanted more, there was much much more that you could explore on the regular buffet line! The one element of this whole experience that really made it special though is that you felt like a celebrity having that level of attention focused on your table. In fact, that didn't go without notice as throughout the meal curious people would walk by and cast curious glances our way. After dinner was done, a few brave individuals actually came up and asked us what was going on and if we were celebrities. One person insisted that she knew me from TV, "was I a football player?" It was a challenging question because I think she mistook my saying no as being coy. That ego boost is probably one of the most incredible parts of the experience. 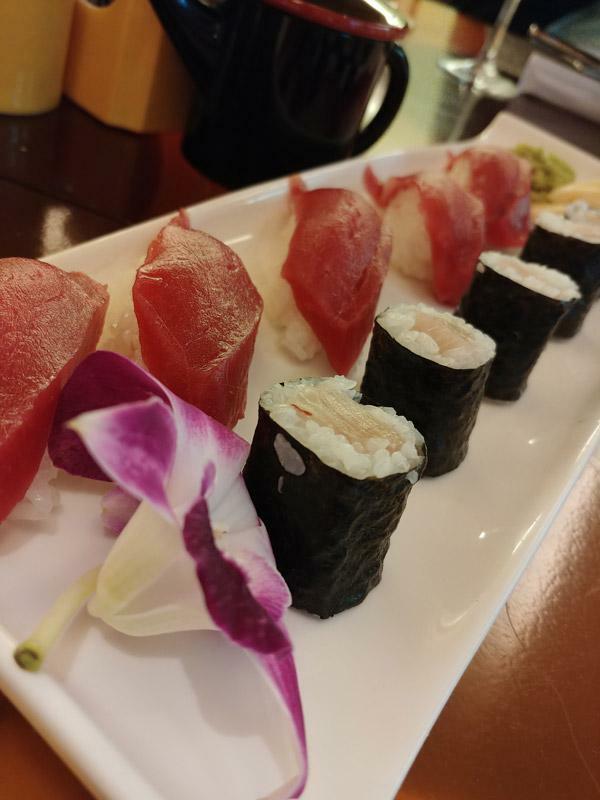 There are MANY fine restaurants in Las Vegas. There are several extrodinary ones located in Mirage itself. However, none - anywhere in Vegas can provide that feeling of being truely special. While it's a bit odd perhaps having a Chef's Table experience inside a buffet - but this is Vegas and I LOVE IT! 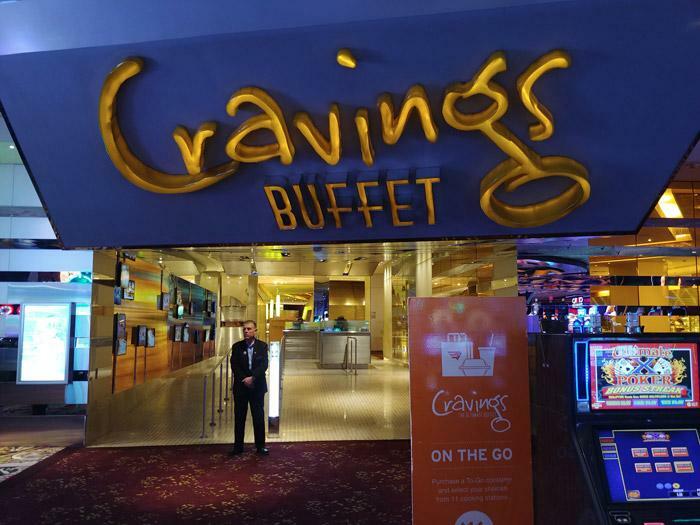 To book the Chef's Table Experience at Cravings buffet inside of Mirage Resort, call 800-963-9634 for reservations. You must have a minimum party size of eight people (max of 12). Pricing is $20 on top of the normal buffet price for that date and time. This site features affiliate marketing, advertisements, and sponsored content links which may direct users to sites other than this one. We also have several tracking codes embedded in pages like this to help brands better understand the value we provide to them. Visitors to ManTripping.com should be aware that this is a commercial site and some links help us generate income and other benefits. More information: Privacy & Disclosure policy. Subscribe to our mailing list for article updates and awesome travel ideas!